The introduction of Appendix FM and the new financial requirement of at least £18,600 has been met with widespread criticism and condemnation. Mr Justice Blake, sitting in the High Court in London (in 2013) described the Appendix FM as “onerous”and “unjustified”. Previously, a UK resident wishing to sponsor their overseas spouse would only have to establish that they had sufficient income to meet their outgoings (known as ‘adequate maintenance’). Now, the requirements are more stringent, with a minimum income of £18,600 required (or £62,500 in savings if you have no income). It is not only the threshold that is an area of concern but also the manner in which that income is demonstrated. Appendix FM-SE contains all the rules as to form, content and formality for all supporting documents. Supposedly designed in order to make it easier for the lay person to understand, Appendix FM and Appendix FM-SE require mental agility which would make you the envy of a chess Grand Master! The number of families who have been kept apart because their employment letter confirmed the net monthly income rather than the gross annual income is staggering! Such a simple mistake can cause months of anguish for husbands, wives and children. 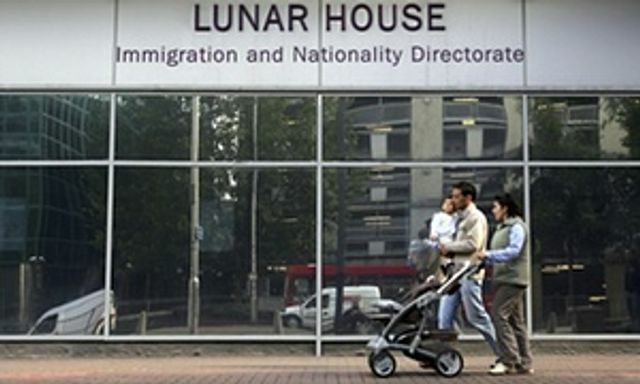 Due to the rigidity of the Immigration Rules, it is not surprising to hear that some British citizens are utilising the approach taken in the case of Surinder Singh. Under this route a British citizen, who has genuinely lived in another EEA country, can return to the UK with their foreign spouse (and dependents) without having to meet the requirements of Appendix FM. They are exercising their Free Movement rights as EU citizens. This is, naturally, a simplified explanation of the route. But now it seems that this route will also be subject to scrutiny as the current UK Government claims that it is being abused. Perhaps the real abuse is the separation of families by way of arbitrary and convoluted Immigration Rules?